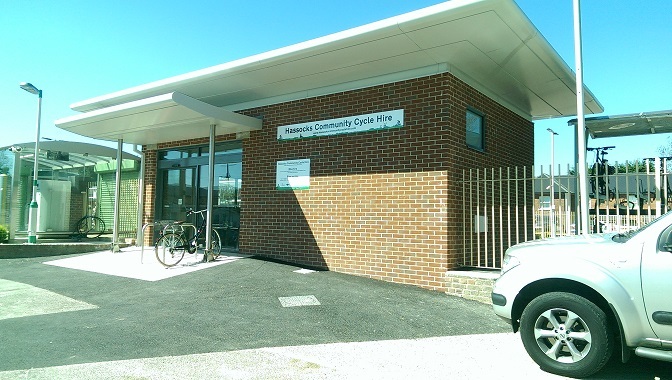 The Hassocks Community Cycle Hire scheme is proving to be a very popular success story. 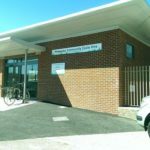 It is a community scheme run by volunteers. 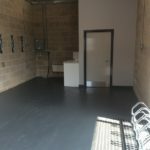 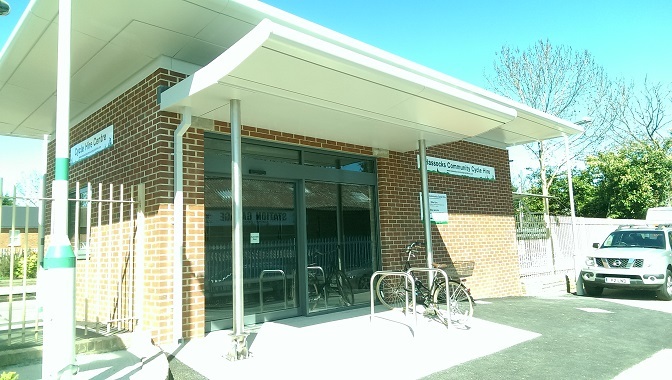 Conveniently placed outside Hassocks Railway Station (platform 2 – heading towards Brighton) the new Hassocks Community Cycle Hire hub is where you can hire mountain bikes to explore the beautiful South Downs countryside. 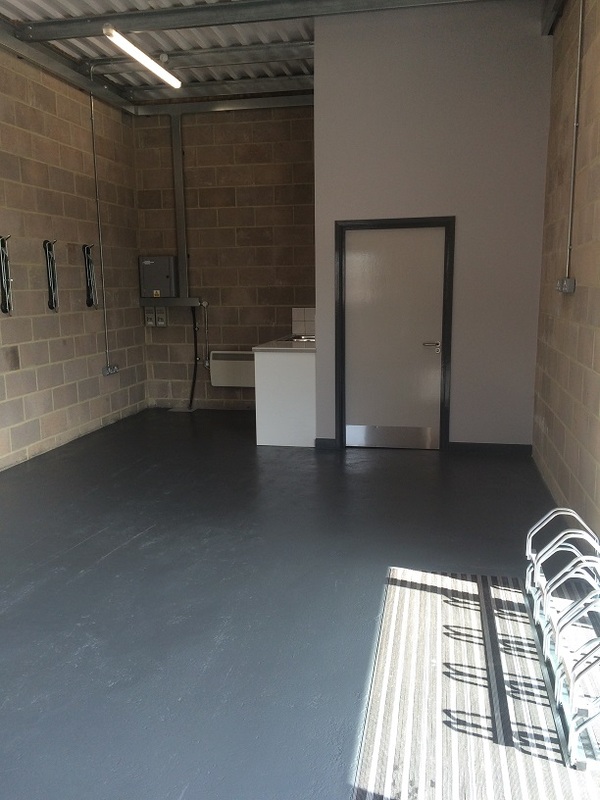 Southern Rail contracted LJT Builders to create a new build for the local Hasssocks cycling community. 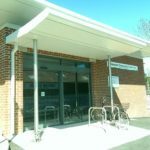 The new build brief was to erect a building that matched the recently upgraded railway station.